William Dennison’s concise volume highlights the key features of Marx’s worldview, including several valuable insights. 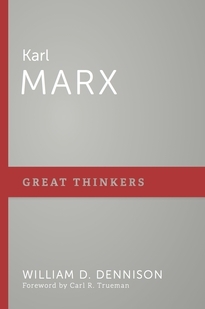 Dennison’s critical analysis uncovers Marx’s internal contradictions, examines the inherently religious nature of his anti-religious materialism, and documents the horrifying effects of his political philosophy—horrors consistent with Marx’s convictions. 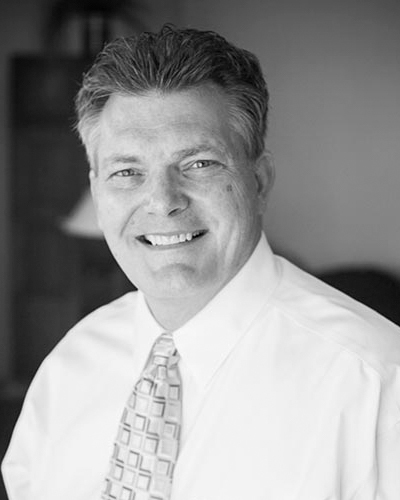 William D. Dennison (MDiv, ThM, Westminster Theological Seminary; PhD, Michigan State University) is professor of interdisciplinary studies at Covenant College. He is a charter member of the Society of Christian Philosophers and the International Society of Christian Apologetics, and a fellow in apologetics at the Greystone Theological Institute.